Our art parties are fun for all ages! Kids especially! We are mobile, so let us set up and bring the party to you OR give us the venue and we will meet you there! 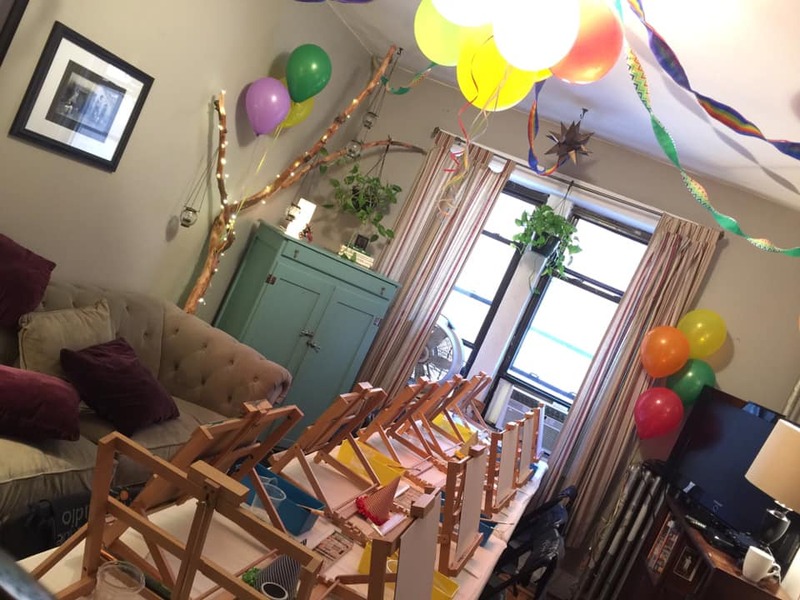 All art parties are customized per birthday host. We think it's really cool to have an art project that is JUST FOR YOU on your special day. 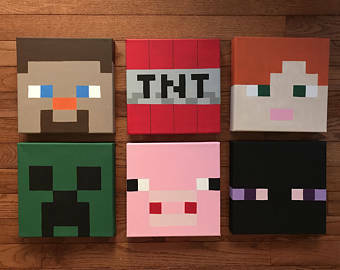 Though we customize, we also can work from kid popular themes like, minecraft, unicorns and rainbows, yoga-inspired, artist-inspired, a specific process and/or technique, or experience! 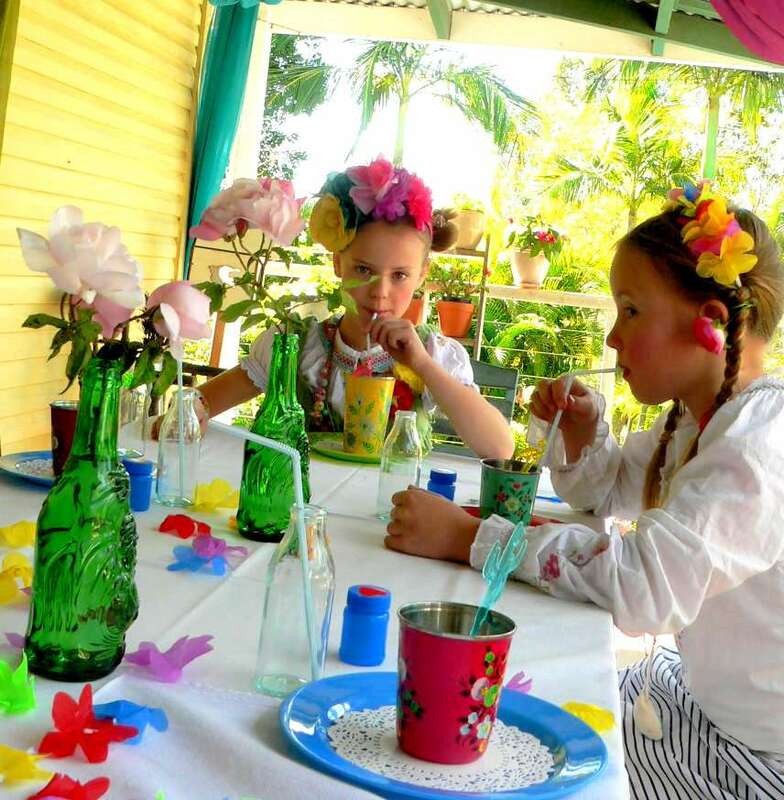 The beauty of letting us host your birthday party is the customization and the opportunity to collaborate on small details that will personalize the party even more. Get Inspired By These Artists! Or Create Your Own!